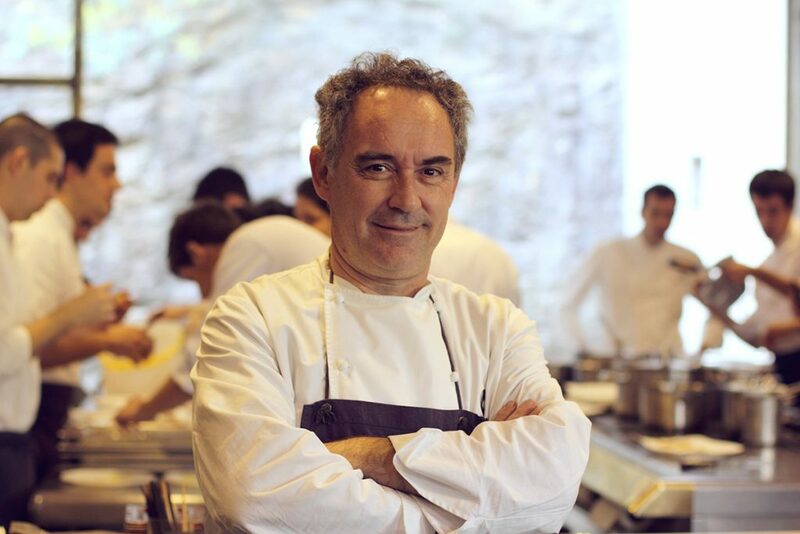 Ferran Adria Acosta was born on May 14th, 1962. He began his culinary career in 1980 at age 18, as a dishwasher at the Hotel Playafels in Castelldefels. For a year, the Chef de Cuisine at the hotel taught him how to prepare traditional Spanish cuisine. At 19, he was drafted into military service where he worked as a cook. 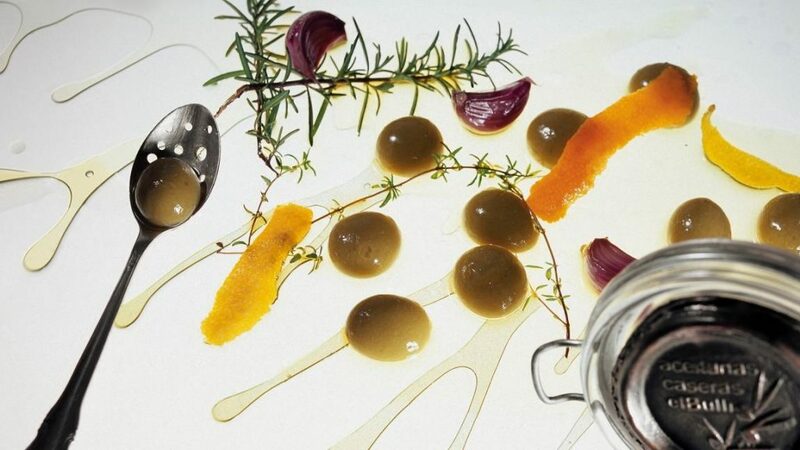 In 1984, at the age of 22, Chef Adria joined the kitchen staff of El Bulli as a line cook. El Bulli opened in 1964 by Dr. Hans Schilling and his Czech wife Marketa, and was named for the French bulldogs they owned. The restaurant received its first Michelin star in 1976 under Great Chef Jean-Louis Neichel. The experimentation is often referred to as “molecular gastronomy”, but Chef Ferran Adria defines his cooking as “deconstructivist”. He defines the term as “taking a dish that is well known and transforming all its ingredients, or part of them, then modifying the dish’s texture, form and/or its temperature. Deconstructed, such a dish will preserve its essence, but its appearance will be radically different from the original. His goal was to provide unexpected contrasts of flavor, temperature and texture. Nothing is what it seems. The idea was to provoke, surprise and delight the diner, which it accomplished. The customer didn’t go to El Bulli to eat, but rather to have an experience. El Bulli was only open six months a year, from April thru September. The rest of the year is spent in their Barcelona laboratory dreaming up and creating tastes for the next season. In 2001, Great Chefs arrived at El Bulli to tape Chef Ferran Adria preparing a banana, strawberry, lemon gelatin and coconut foam for their Great Chefs of the World series which was airing on the Discovery Channel. Chef also prepared cauliflower couscous; caramelized Quail eggs and consommé tagliatelle for some Great Chefs specials. 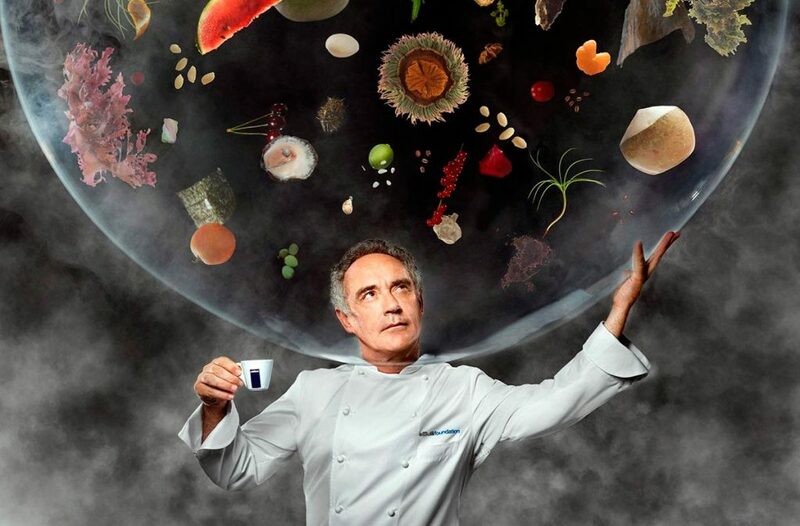 El Bulli closed in 2011 and Chef Ferran Adria retired at age 49.